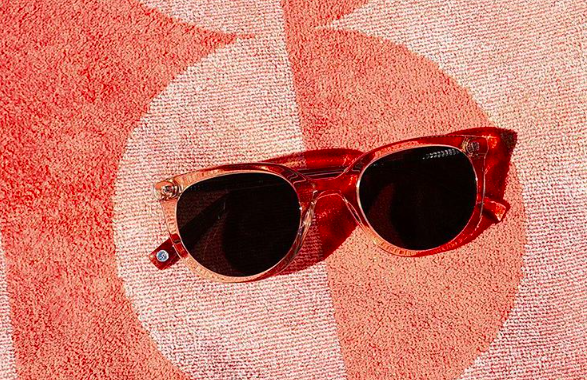 We make quality sunglasses, and we let our customers swap out their sunglasses at any time. For more details regarding this service, read our FAQ here. If you purchase a pair and it doesn't fit, return it within 60 days and get a full refund! Also, we're currently touring the US, so you'll have the opportunity to meet us, try on the sunglasses, and drink some great beer. We hope to see you soon!